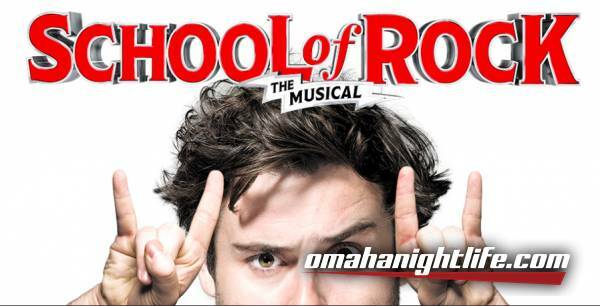 Kids' Night on Broadway returns to Omaha in celebration of SCHOOL OF ROCK. Enjoy buy one, get one free tickets for one adult and one child up to 18-years-old while supplies last with code KNOB at checkout. For more information visit HERE. Based on the hit film, SCHOOL OF ROCK follows Dewey Finn, a wannabe rock star who turns a class of straight-A students into grade-A rockers. This hilarious musical features new songs from Andrew Lloyd Webber, all the original songs from the movie and musical theater's first-ever live kids rock band! 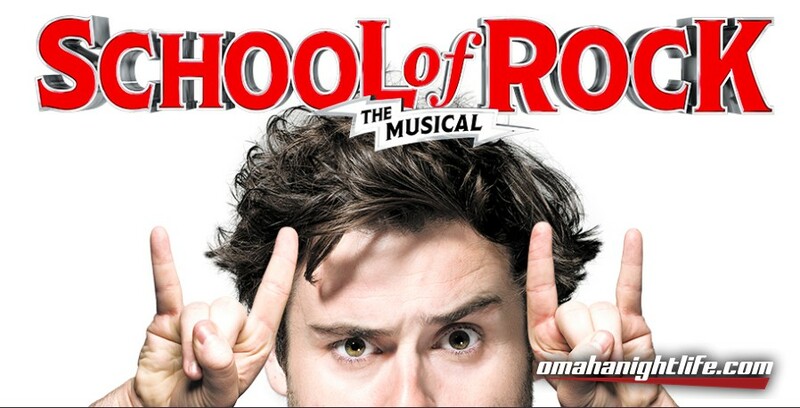 SCHOOL OF ROCK is a New York Times Critics' Pick and "AN INSPIRING JOLT OF ENERGY, JOY AND MAD SKILLZ!" (Entertainment Weekly). 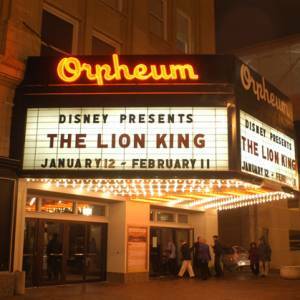 This high-octane smash features musical theater's first-ever kids rock band playing their instruments live on stage. Vanity Fair raves, "FISTS OF ALL AGES SHALL BE PUMPING!"